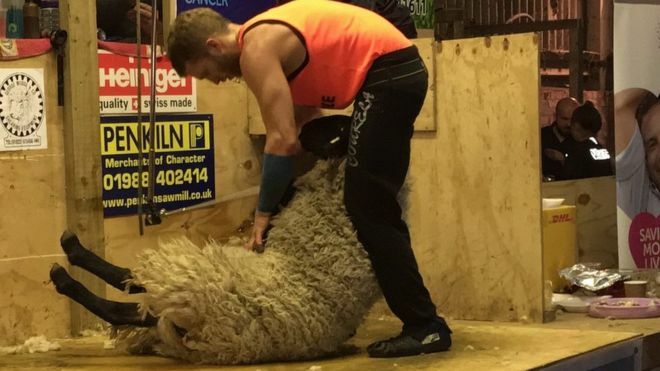 A Scottish shearer has tackled more that 2,000 sheep in a 50-hour endurance challenge. Grant Hurcomb had previously undertaken a 24-hour challenge two years ago but decided to more than double his efforts this time around on a Stranraer farm. 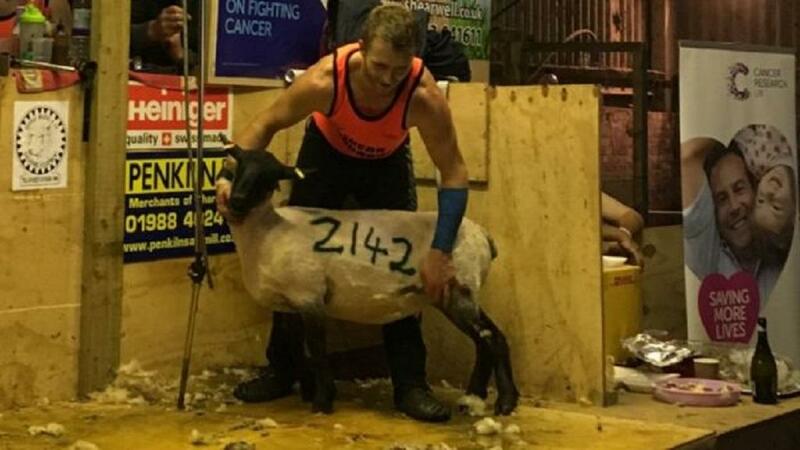 He sheared a total of 2,142 sheep - raising thousands of pounds for Cancer Research UK and MND Scotland. 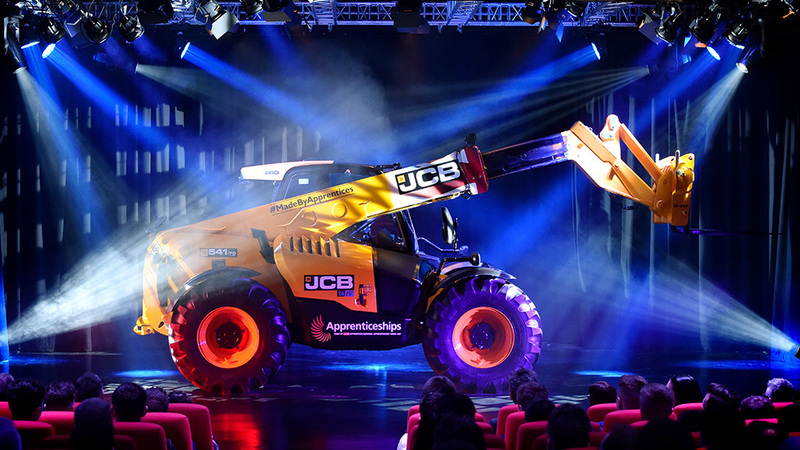 Allowing for breaks, it translated to an average of more than 50 sheep per hour. The action got under way at High Balyett farm at 7pm on Thursday and finally reached its conclusion at 9pm on Saturday. Rowan Main, Cancer Research UK local area manager for Dumfries and Galloway, described Mr Hurcomb as a "remarkable young man" and his achievement as "fabulous". "Grant had a huge support team and getting more than 2,000 sheep to the farm where the shearing challenge took place was an incredible logistical feat," she said. "I know Grant also appreciated round-the-clock support from those cheering him on while the challenge took place. "Our heartfelt thanks goes to Grant, his friends, family and supporters."